We have begun forming work groups to continue the cross-sector collaboration which made the Task Force successful. These work groups will tackle a different priority laid out in the Task Force report, including access, quality, and advocacy. You can read and share the Task Force report and executive summary at GameOnPhilly.com. Questions about how we're bringing the Task Force recommendations to life? 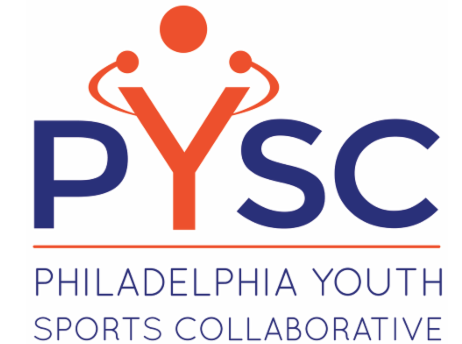 Email us at info@pysc.org. 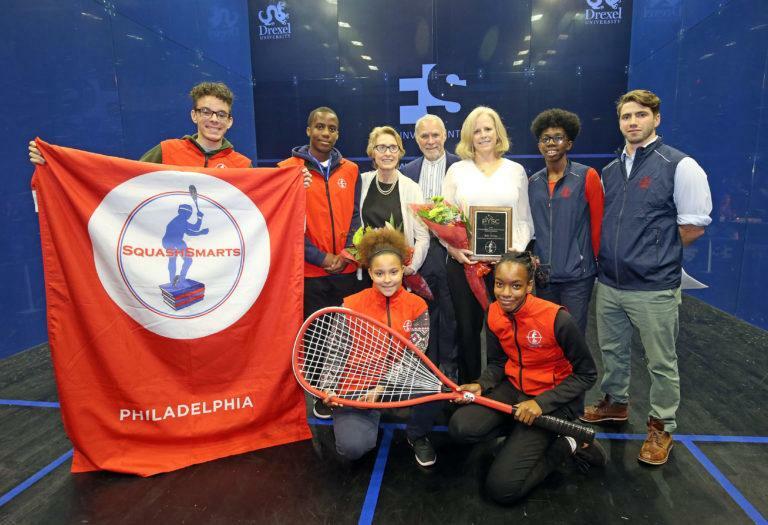 SquashSmarts presented the 2018 Distinguished Youth Service Award to Beth Devine, Executive Director of PYSC, and Ann Marie and Terry Horner of the Horner Foundation Monday at the US. Open Squash Championship. Click here to read the full story. Youth Mentoring Partnership grew from the belief that students will succeed if they practice perseverance . 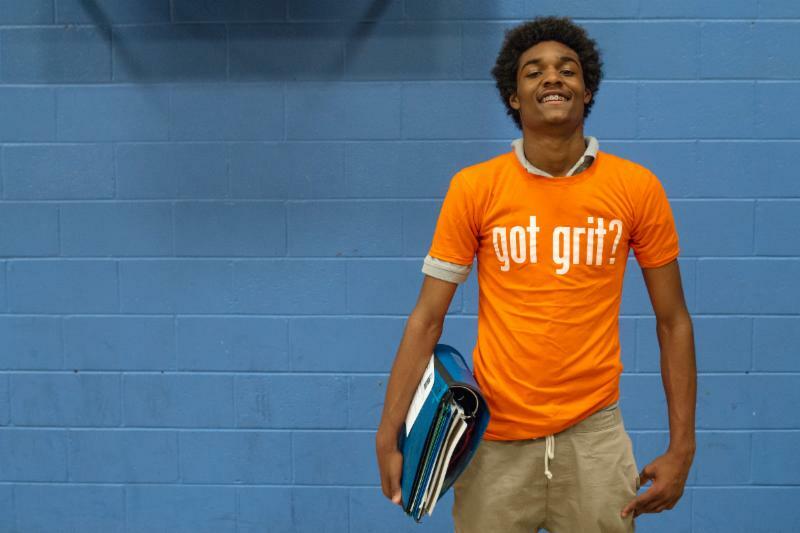 Angela Duckworth's research on Grit is at the core of their fitness and mentoring curriculum, emphasizing effort in lieu of athletic ability. On November 8th PYSC is hosting Effective Nonprofit Governance, a workshop by The Nonprofit Center at La Salle University exploring everything from basic legal responsibilities of board service to best practices in governance. We invite members to send a leader from their staff and a leader from their board to maximize the impact of this workshop. Members can click here for your free reservation. Save the date: PYSC's next CPR training for members will be on February 2nd, 2019. 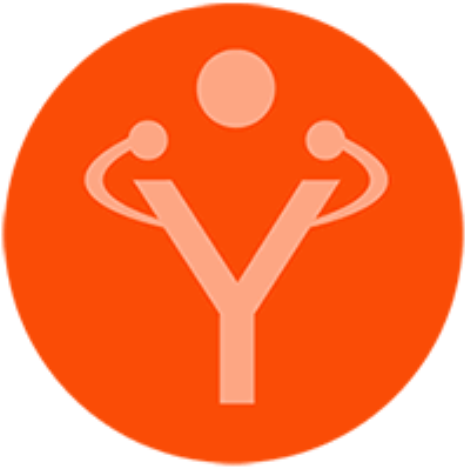 Nominations are open for Positive Coaching Alliance's Double-Goal Coach Awards ! Click here to find out more and nominate a coach who strives to teach life lessons through sports. Healthy Minds Philly hosts free Youth Mental Health First Aid (MHFA) certification classes, designed to teach parents , family members, caregivers, teachers, school staff, peers, neighbors, health and human serv ices workers, and other caring citizens how to help an adolescent (age 12-18) who is experiencing a mental health or addictions challenge or is in crisis. 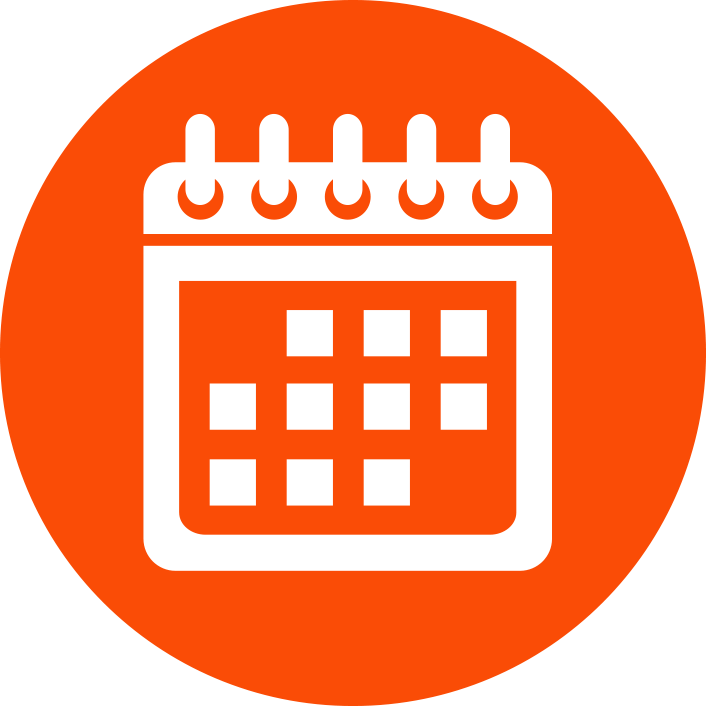 Click here to see upcoming course dates, and receive a 3-year national certification upon completion. Up2Us has opened their annual Call for Partnerships, including the opportunity to host an Up2Us Coach. 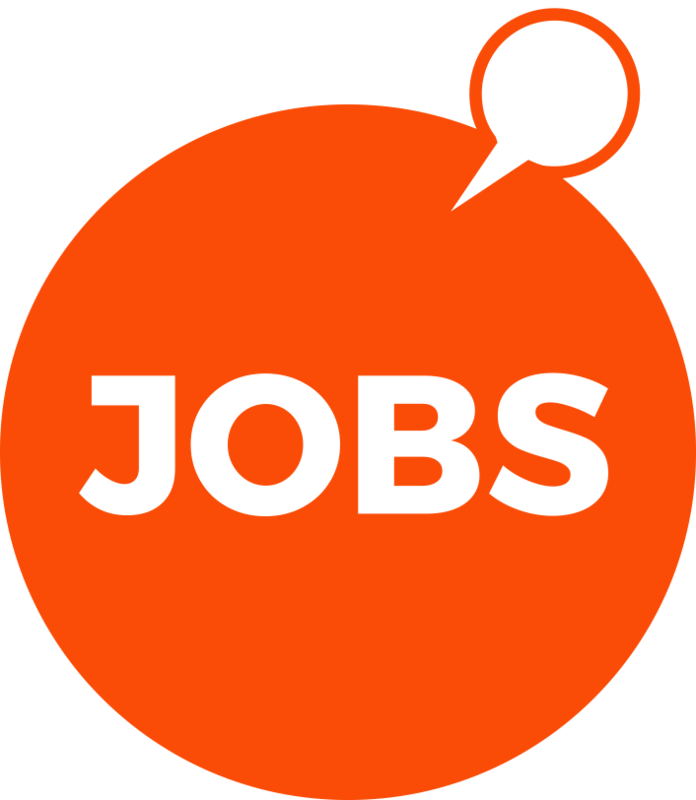 Find region-specific opportunities at homecourt.up2us.org or sign up for a webinar on partnership opportunities. PYSC's next Quarterly Meeting will be in December! Date to be announced.